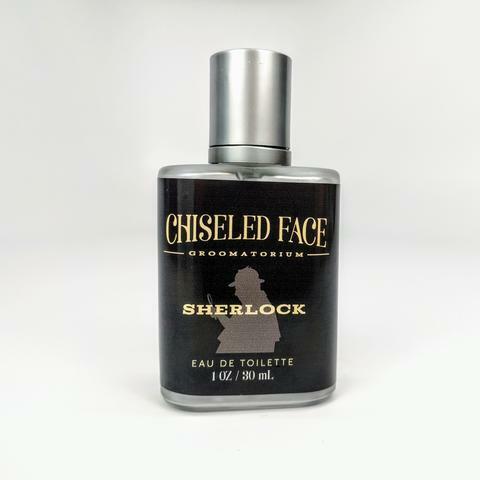 Our Sherlock scent is inspired by the character brought to life in Sir Arthur Conan Doyle in his classic series – The Adventures of Sherlock Holmes – written in the late 1800’s. 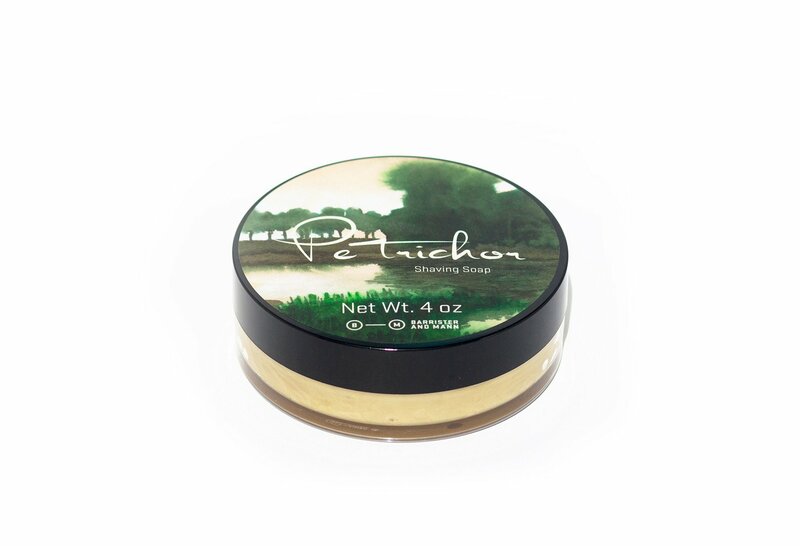 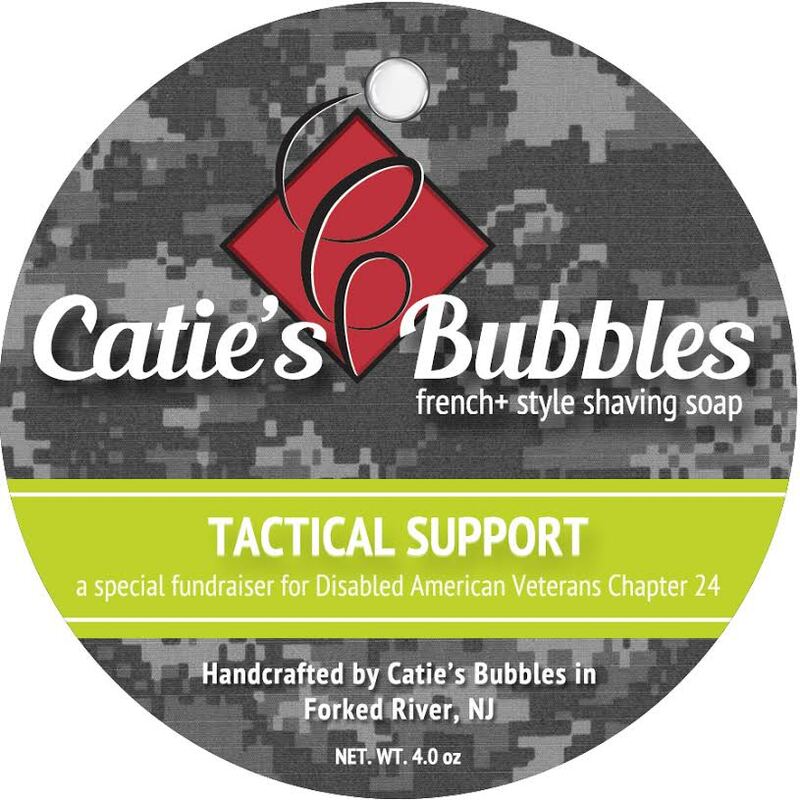 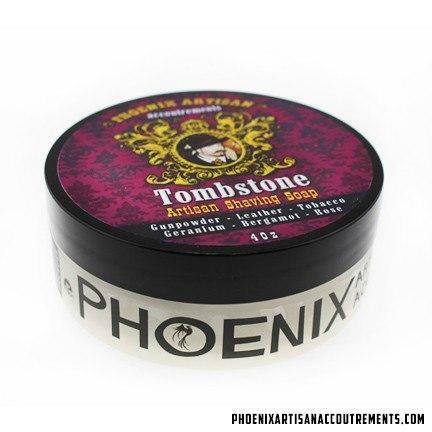 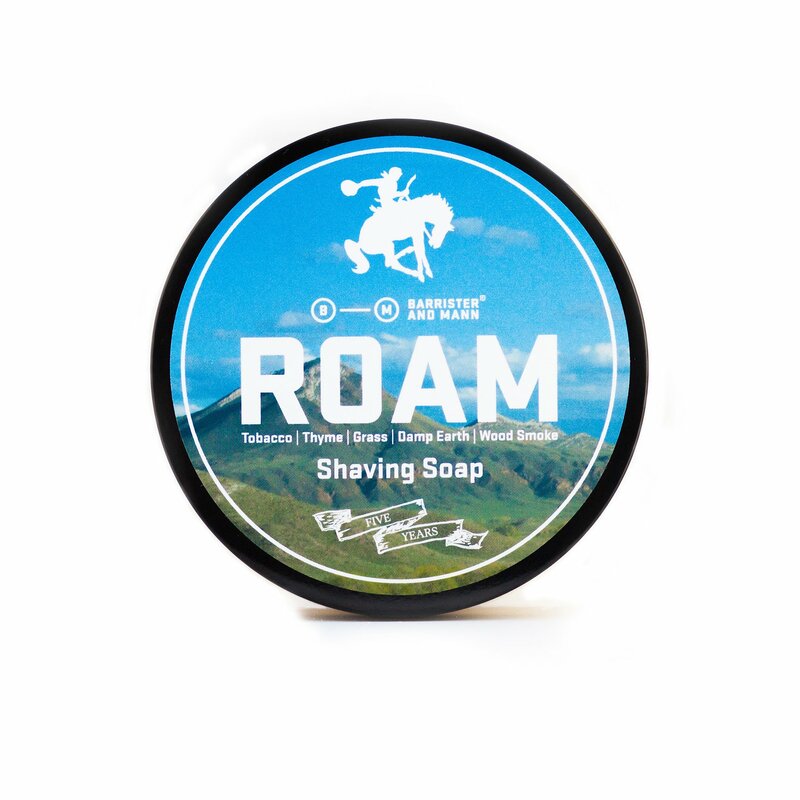 It is a warm tobacco based scent blended with toasted caramel, black pepper, moist dirt, and finished with a touch of leather, moss, mandarin, honey and rose. 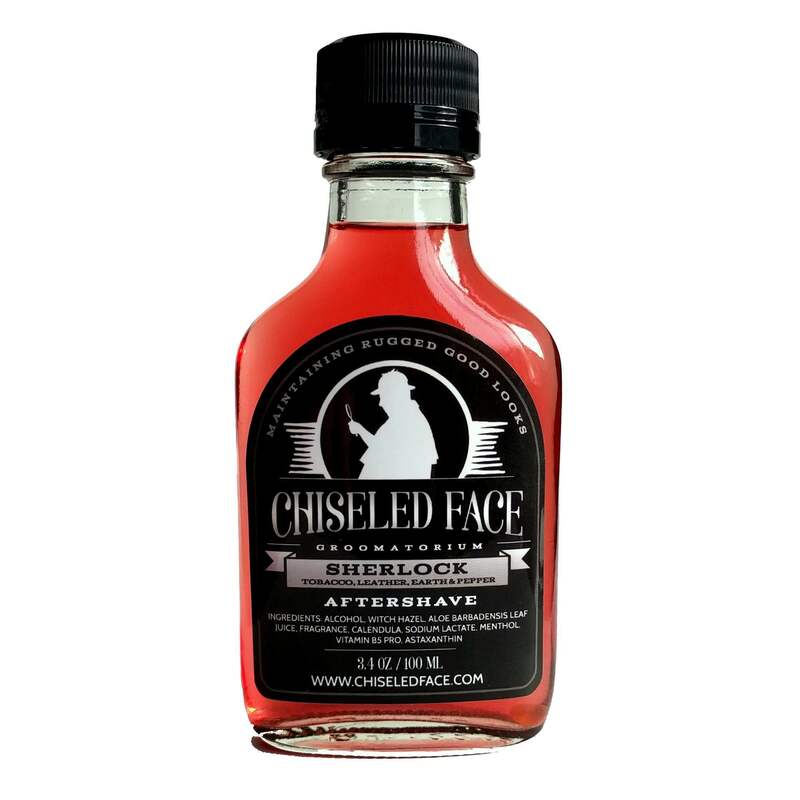 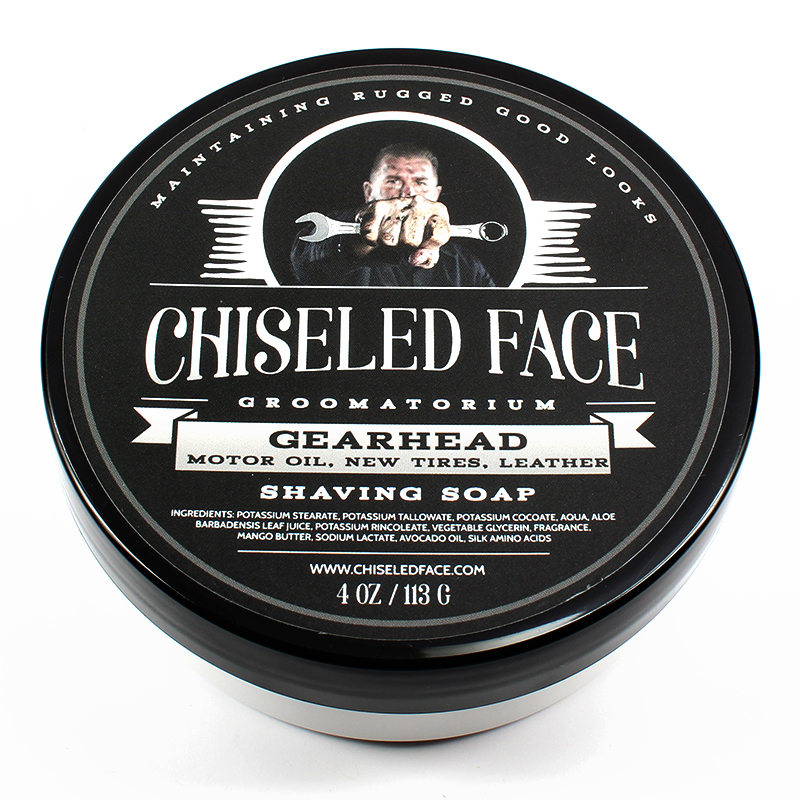 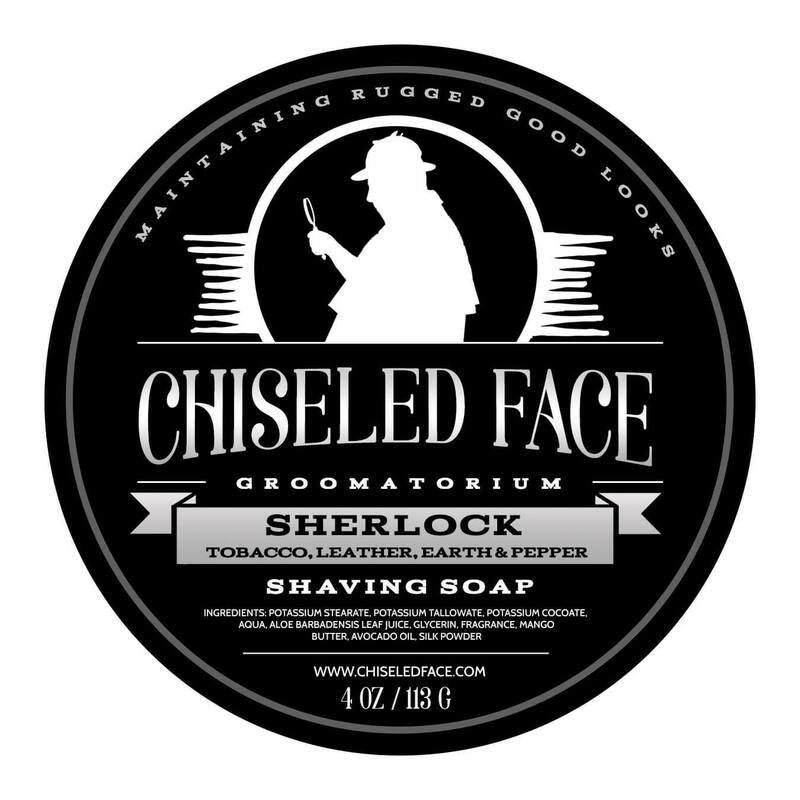 Unfortunately, there are no purchase links for Chiseled Face - Sherlock - Eau de Toilette.